This is an exceptional opportunity to own a turn-key Marine repair business. Current owner has been operating this business for the past 22 years and has a stellar reputation. The main office is over 1200 sf and the Marine yard offers full boat service from button painting, engine repair and a full in-house Canvas shop ( 789 sf. ), which provides high quality marine canvas products such as polycarbonate enclosures to bimini tops and boat covers. The yard can service boats to 34 ft. up to 18,000 lb. 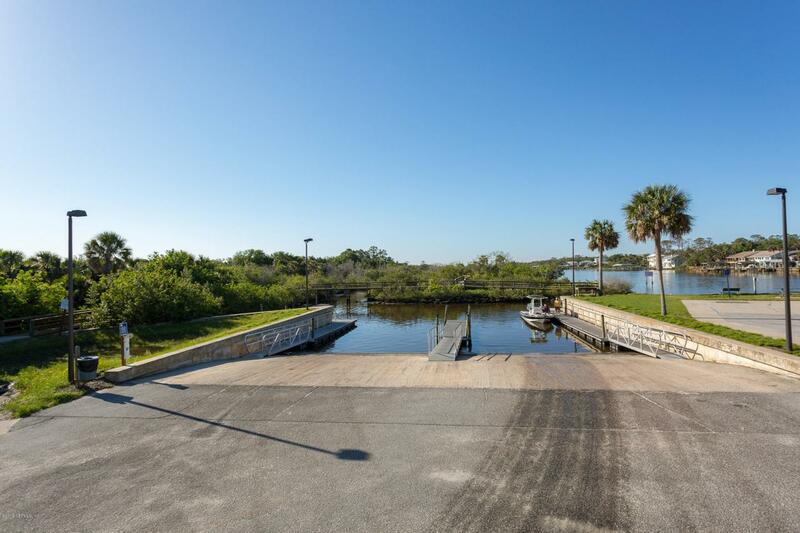 with pick-up from the boat launch on the Intracoastal waterway. Owner is ready to retire after years of building this successful business.